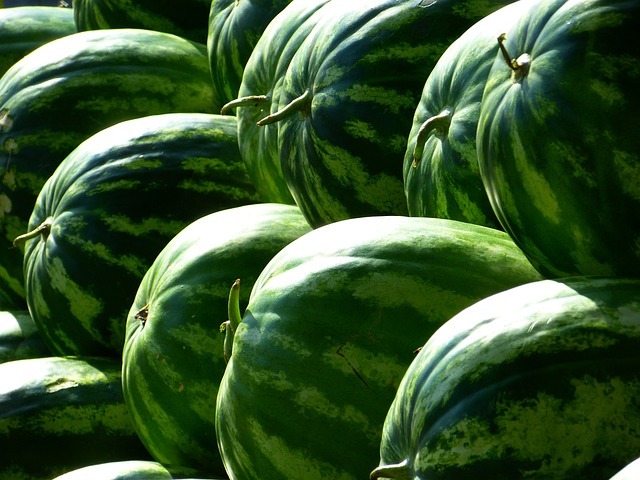 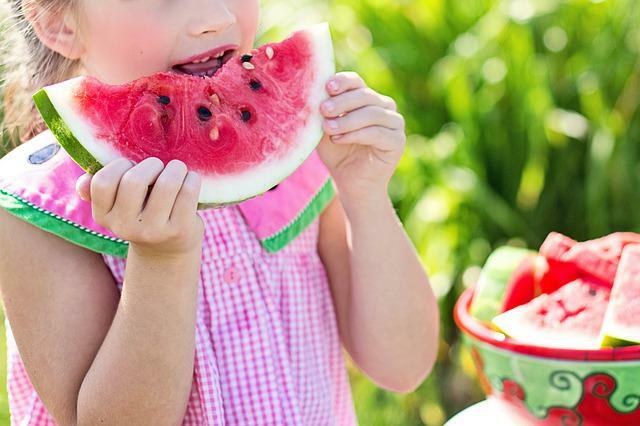 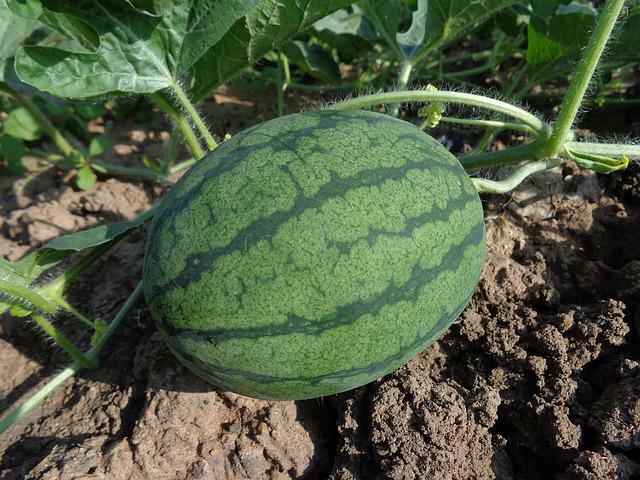 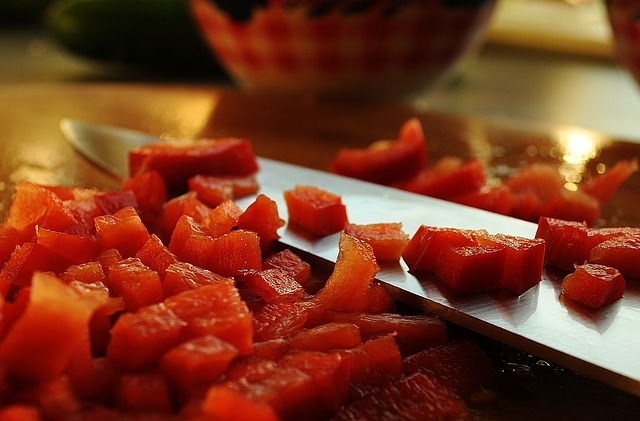 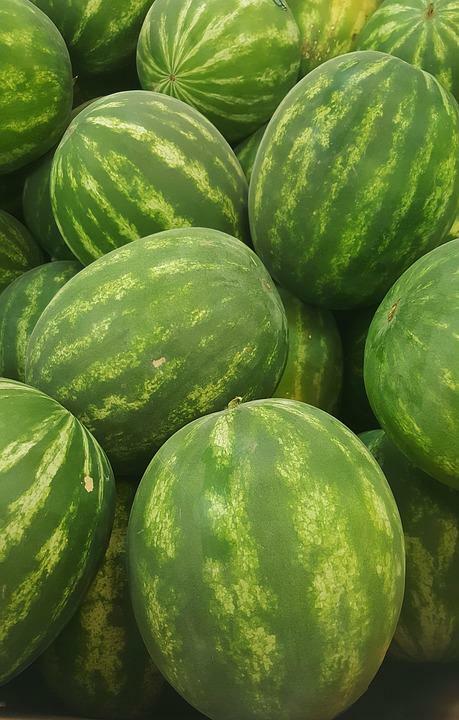 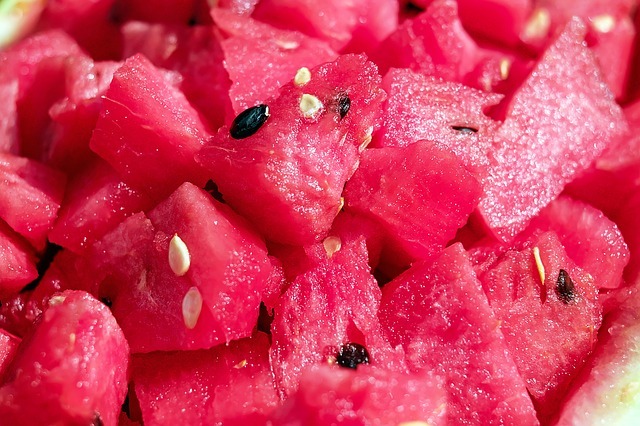 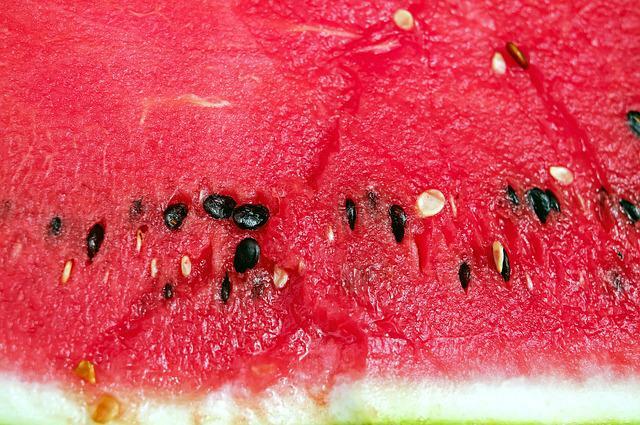 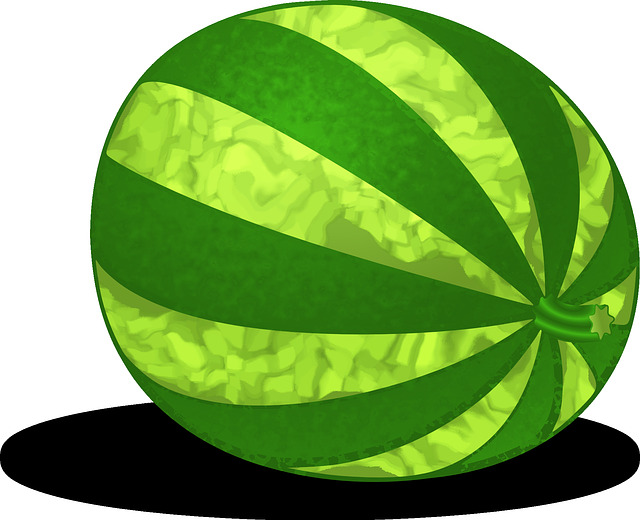 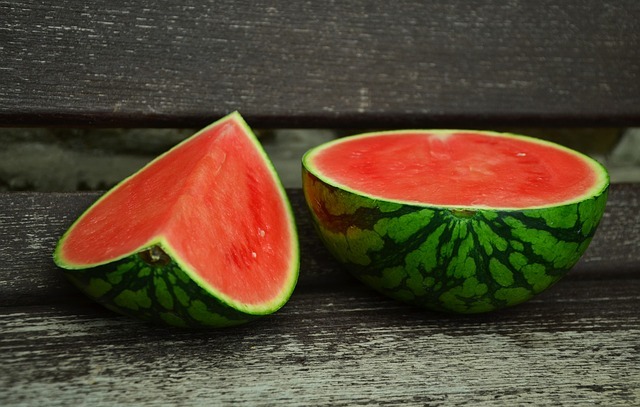 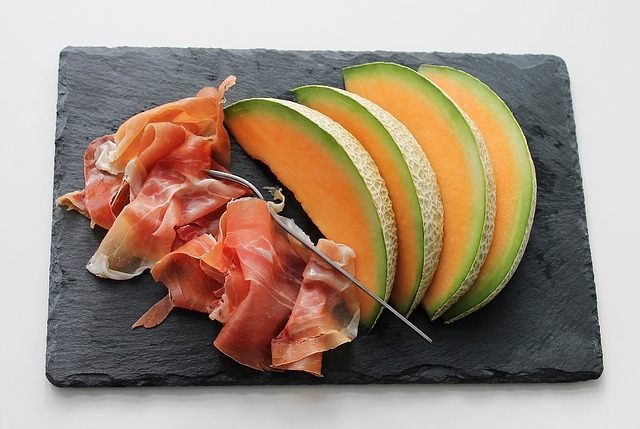 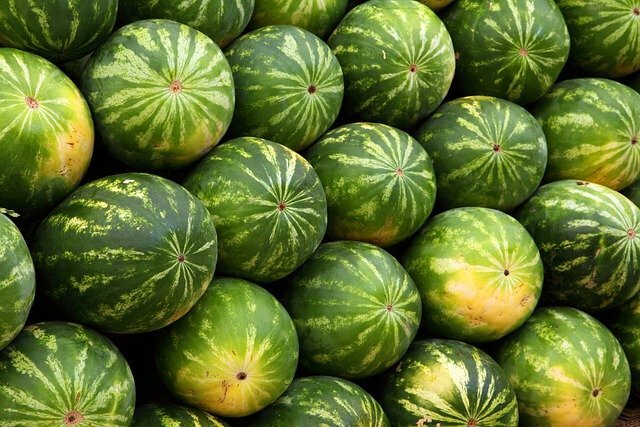 The photo was tagged: Watermelon, Melon, Seedless, Food, Summer, Fruit, Eat. 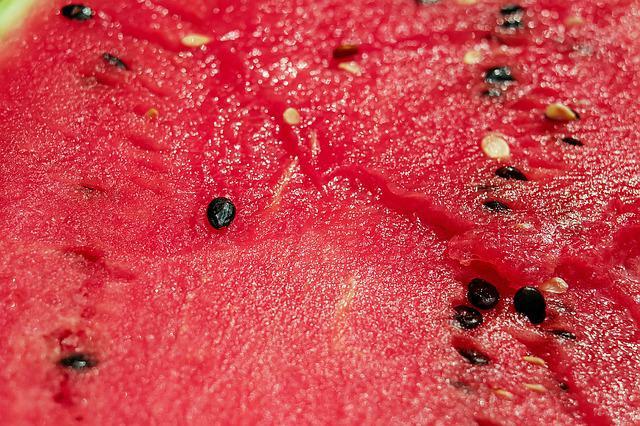 Archives in the category "Food/Drink", The largest size is 2988×4679 pixels, you can download it with JPEG format. 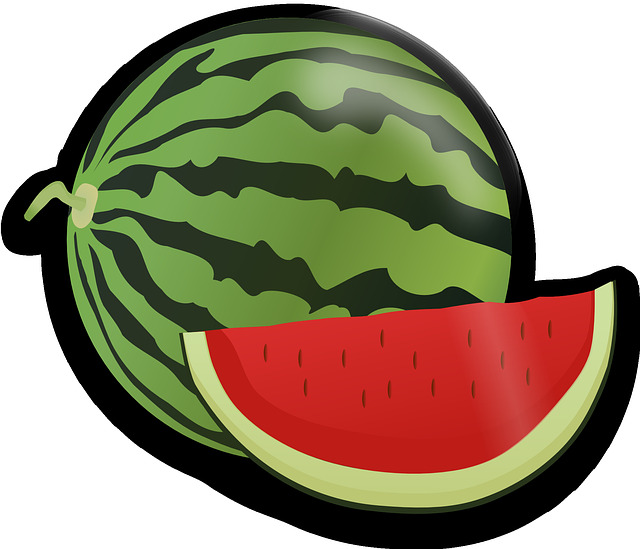 This image was created at 6626 FM 1960, Humble, TX 77346, USA.